Do Not prune in the Fall/Autumn. During the Fall season decaying fungi spread their spores profusely in the fall and healing of wounds seems to be slower on fall on cuts, this is a good time to leave your pruning tools in storage. When is the best time of year to trim tree limbs and cut back shrubs? The wounds heal faster, keeping the plant strong. There is less risk of disease or pest infestation. There is less sap flowing. Bleeding sap doesn’t really hurt the tree, but it’s messy and can attract pests. It’s easier to trim branches when the leaves are gone. 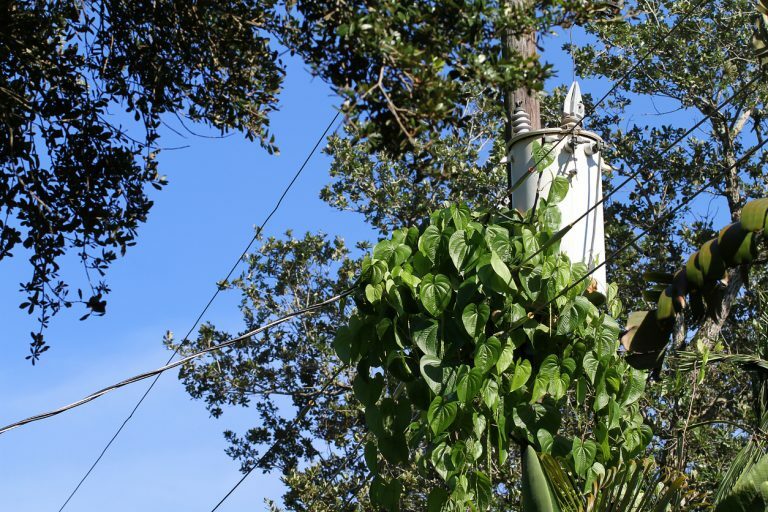 You can remove dead or damaged limbs any time. These limbs can be a safety hazard. Conifers: Pruning in late winter while fully dormant is recommended. Non blooming Trees and Shrubs: Prune in late winter while fully dormant. Spring-blooming Trees and Shrubs: Wait until immediately after they bloom. They are the exception to the rule, however you still should prune them as early as possible. 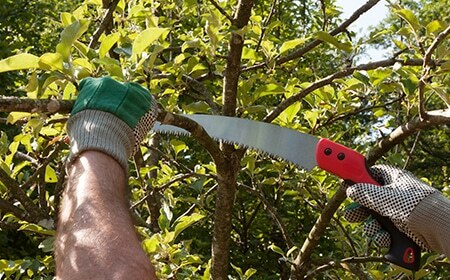 Trim back small tree branches (the size you can cut with handheld lopping shears). Lightly shape hedges and conifers. Remove dead or diseased branches. 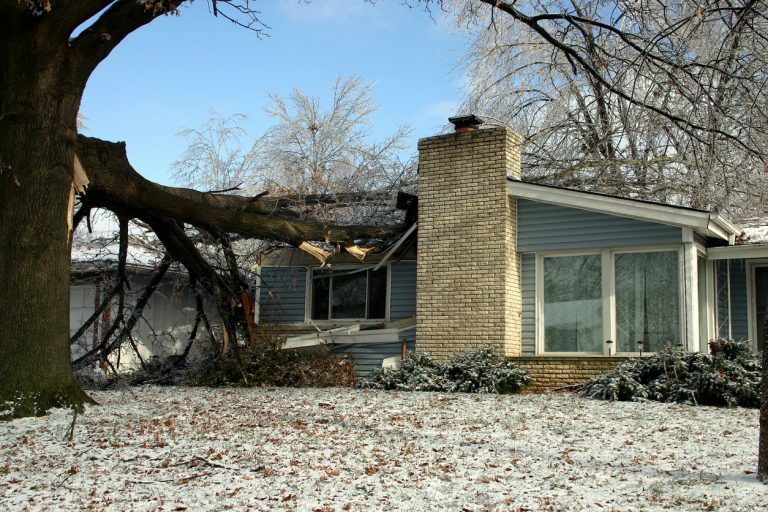 If you live in an area prone to hurricanes or ice storms, it’s important to remove weakened limbs. Trimming branches in the fall if a limb is presenting a hazard it’s better to prune at the wrong time than to have your tree injured by a storm! For the Professional Tree Trimming at a great price, call Torres Tree Service or request a quote.